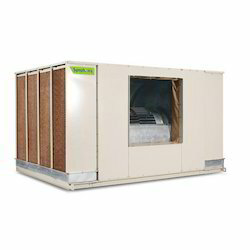 Avail from us a comprehensive range of Air Cooling Unit. With rich industry experience & knowledge, we have been able to provide the best array of Centralized Mist Coolant System. 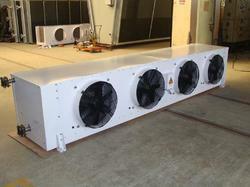 We offer our customers with the finest quality Cooling Systems in the market. Specially procured from the reliable and well known vendors and manufactures under the strict supervision of our experts, these products are highly appreciated for their superior finish, outstanding performance and high durability. In hydraulic systems, energy is transformed and transmitted. During this transformation and transmitting, losses occur, i.e., mechanical and hydraulic energy is converted into heat. It is the function of cooling systems to dissipate this heat. HYDAC is a proven partner and supplier of a modular s.. Maximum Current	: 3 amp.